Appearance: Sawn-edged sandstone with beige background, significant shapes of pastel colours and occasional gentle veining. It brings a warm and luxurious look, suitable for both contemporary and traditional outside spaces. It contains blemishes, veining, small chipping (to the corners and sides) and small holes: these are characteristics of the stone. 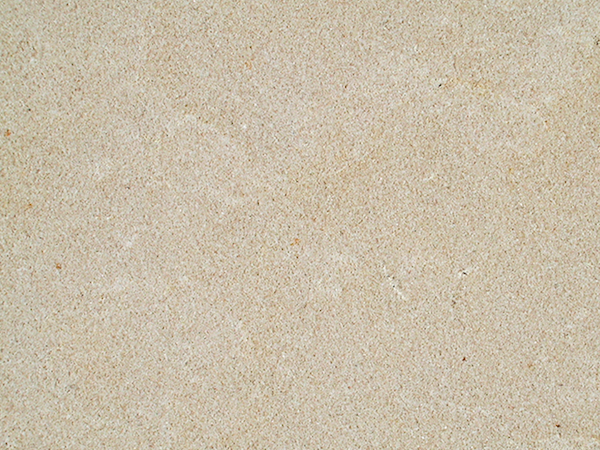 Properties: This sandstone is known for significant colour variation, with tones from yellow to pastel pink. Occasional movement also might occur. These are characteristics of the stone. Crema d’Oriente is a durable and hard wearing sandstone with excellent properties, including frost resistance. It requires sealing to extend its longevity. Formats: Tiles (900×600, 600×600 and 600x400mm – thickness: 25mm) and cut-to-size.